Can Microsoft Do For Windows What Intel Has Done for the Laptop? At MWC today Microsoft is showing off the latest updates to Windows 8 since the Developer Preview. The company is now offering a Windows 8 Consumer Preview, and says that there have been over 100,000 changes since the dev preview. You can find the Windows 8 Consumer Preview download right here. Microsoft hopes that Windows 8 will be able to bridge the gap between desktop, laptop, and tablet computers. 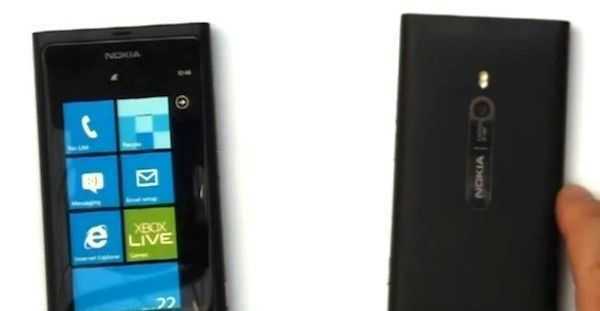 Personally, I would have liked to see Microsoft scaled Windows Phone 7 up rather than Windows 8 down to fit onto tablets. I’ve experienced Windows 7 on a slate (keyboardless/mouseless tablet), and have to say that it is far less than an optimal experience; this might be Microsoft’s last chance to try to capture part of the tablet market before giving up with the ‘one OS fits all’ strategy. The Windows 8 Consumer preview is available in five languages (English, German, Chinese (simplified), French, and Japanese). It’s also available in 32-bit (x86) and 64-bit (x64) flavors which are 2.5GB and 3.3GB respectively and offered as ISO files. There’s also a ‘Windows 8 Consumer Preview Setup’ download which will check to see if your hardware will run Windows 8, select the right version of the Consumer Preview for you, and assist in creating Windows 8 bootable flash drive for easy instillation. We’ll have more for you once we have a chance to test drive the Windows 8 Consumer Preview for ourselves. Stay tuned! Microsoft + Nokia Event Planned for the 17th, What Should We Expect? It seems like we cannot go a full calendar month without one of the tech companies holding some event to make a major announcement. Not that I am complaining one bit. This month we have not one, but two giants partnering to bring us some new juicy gadget promises. At least that is what we assume Microsoft and Nokia’s intentions are for the press conference they have just called for the 17th of this month. The event is to take place in Cologne, Germany, just as the Gamescom convention kicks off. The truth is, we have no idea what M&N intend to announce at this event. 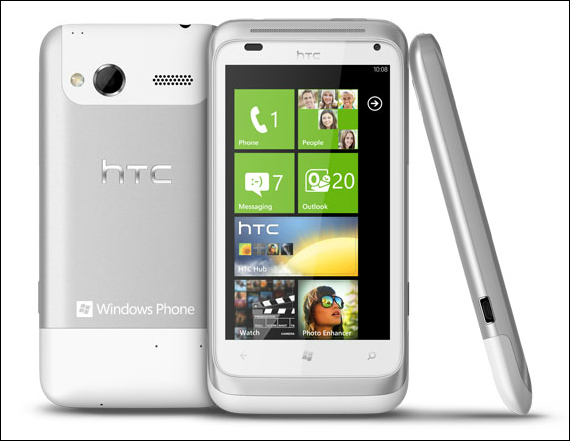 But it is a safe bet that it will have something to do with the Nokia Sea Ray and Windows Phone 7. The announcement flyer, at least, indicates that they will be giving away 3 vouchers for a Nokia handset running Windows Phone “as soon as available”. If the announcement is profound enough, it might just pull Windows Phone and Nokia out of the funk they have been for the last several months. That is the optimistic view. Now for a little pessimism. What concerns me is that this announcement does not have the feel of a planned reveal. It feels rushed and reactionary. So it makes me wonder if this press event is being held in response to pressure. The pressure of Samsung and Apple’s quarterly earnings statements. The pressure of increasing rumors of an impending fall launch of potentially two new iPhone models. The pressure of Nokia continuing to hemorrhage money. This is not to say that doing something to staunch the flow is not the right move. It is more a recommendation to temper expectations of what may come out of this announcement with a good dollop of skepticism. It is likely that this is just another announcement confirming M&N’s previously advertised timeline for the release of the first Nokia phone running Windows 7. Nothing new. It will be great if I am wrong. Nokia’s handset arriving early would be an awesome way to bring in the final quarter of the year. 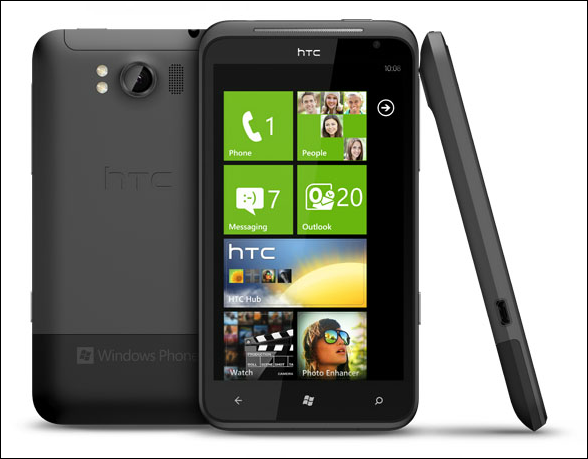 I spent the better part of the first half of this year on a Windows Phone 7 handset, the HTC HD7. I am a big fan of the OS and rank it second on my personal ranking of mobile OS’ for phones, behind Android, but ahead of iOS. Still, it is hard to envision M&N pulling off a major reveal at this juncture given what we have seen of the pair in the mobile space so far this year. A big event that does not really reveal anything new or unexpected could be just as harmful to the Windows Phone movement as a delay in the Sea Ray. Let’s hope that whatever M&N have planned, they do it right. The launch of the Fujitsu Toshiba IS12T may be reason to hold on to hopes for something great. Either way, you can rest assured that we will cover the story here on Carrypad. See you on the 17th (and hopefully every day in between). Uncategorized Comments Off on Microsoft + Nokia Event Planned for the 17th, What Should We Expect? I really like the Windows Phone 7 interface. I’ve been really impressed with it ever since I got my hands on the Surround. The Surround doesn’t have the top-of-the-line CPU, nor does it have the most RAM of any smartphone out there. Still, it powers the WP7 GUI with ease. You’ll find slick and smooth animations throughout the core parts of the OS. Particular apps vary in their performance and are sometimes sluggish on the interface side of things. This was the video used to announce Windows Phone 7 a little while back. The analogy of apps being rooms that you can only be in one at a time was a great way to poke fun at Apple’s iOS which, at the time, only ran one application at a time with no apparent backgrounding/multitasking. Microsoft promised that they were going to avoid this and let applications work together and provide glance-able information rather than asking you to jump between different apps. Now here’s the sad part: While iOS went on to provide a great multi-tasking experience by freezing applications in the background and providing the ability to quick-switch between them, Windows Phone 7 actually became exactly what it was mocking in the WP7 announcement video. 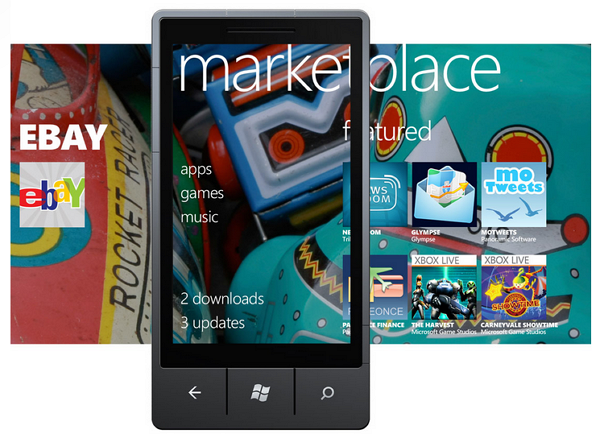 Apps in WP7 function exactly like they showed in the video; as individual rooms. Apps cannot run in the background (beyond your typical email/sms/music). Many don’t even run while the phone is locked! For instance, if I lock my phone while viewing the official Twitter app, then come back to the phone a few seconds later and unlock it, I’ll be greeted with a several second pause and a â€œresuming inch message as I wait for the app to get going again. If I see something online that I want to share on Facebook, I have to exit the browser and wait for the Facebook app to get started. The video also mentions that apps on other platforms â€œrarely work together inch. In WP7 they never work together. Because of the individual â€œroom inch nature of each app, and the lack of cut/copy/paste, WP7 doesn’t feel like it’s geared toward productivity. Ok, I think you catch my drift. All of the above is quite possible on iOS or Android, but impossible on Windows Phone 7. Clearly, they haven’t delivered on their promise to prevent the app â€œroom inch analogy. Considering that Windows Phone 7 is a total restart of Microsoft’s mobile OS offering, and that’s it’s just out of the gate, it’s impressive. But in a world full of several mature and maturing mobile operating systems, WP7 needs a serious 2.0 update if it hopes to make a dent in the space. If Microsoft doesn’t deploy such an update soon, they might get knocked out of the race all together.